Royal Bank of Canada (RBC), the largest bank in the country, is trialling blockchain technology for fund transfers to and from the U.S. Built using open-source technology maintained by the Hyperledger blockchain consortium, the new system was deployed about a week ago as an underlying layer to RBC’s existing payments system. Martin Wildberger, RBC’s executive vice president, told Reuters that what he called the “shadow ledger” allows the bank to monitor payments in real time as they pass between U.S. and Canadian banks, with the further benefits of simplifying transactions and lowering costs. 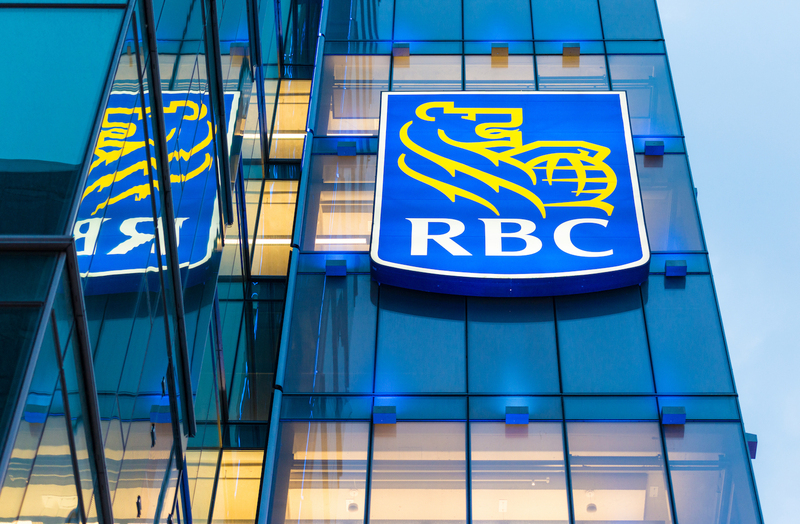 The trial, which was developed over the past six months at the RBC blockchain development lab in Toronto, allows the bank to explore the potential of the tech without fully replacing the existing system. The use of blockchain and distributed ledger technology can greatly simplify and increase the functionality of banking systems, he continued. Calling blockchain “transformative and critical,” the bank executive emphasized that he believes the technology still needs time to mature, however. RBC is also exploring blockchain in other capacities. Wildberger confirmed to Reuters that the bank was experimenting with use cases such as consumer rewards and loyalty offerings. Linda Mantia, RBC’s EVP of digital, payments and cards, told CoinDesk last year that it was also researching the potential of smart contracts, and the use of blockchain for capital markets.